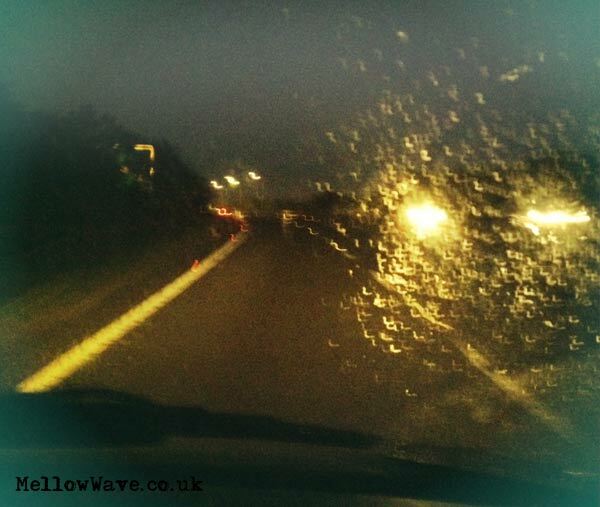 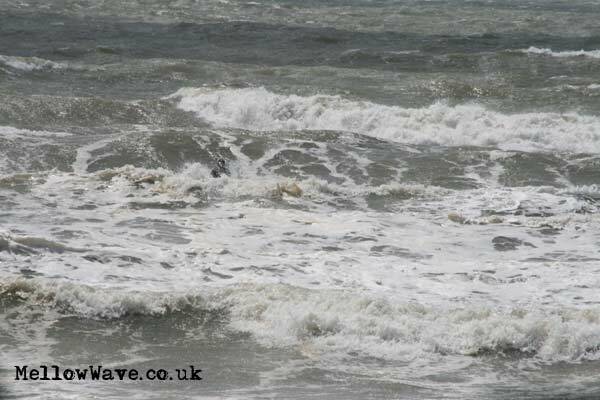 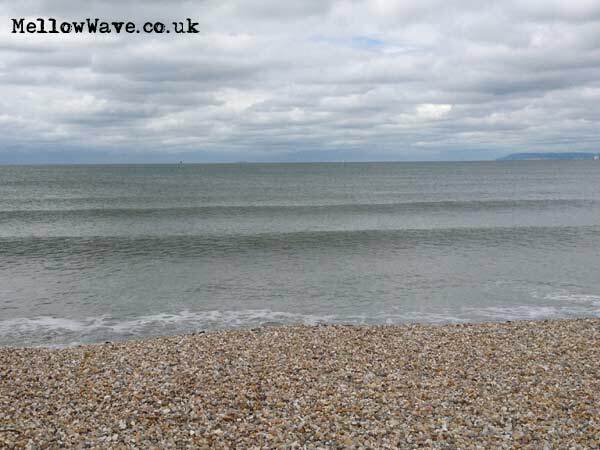 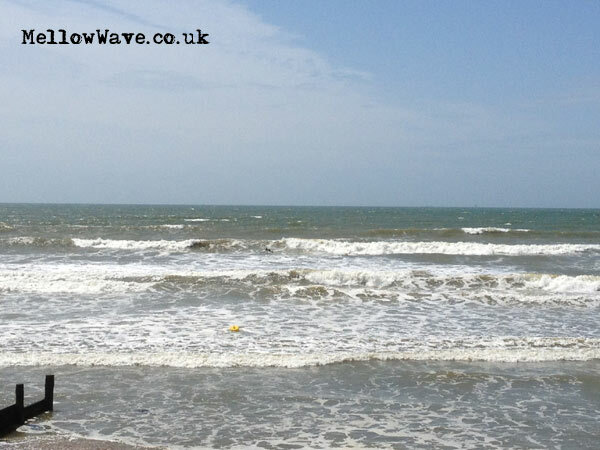 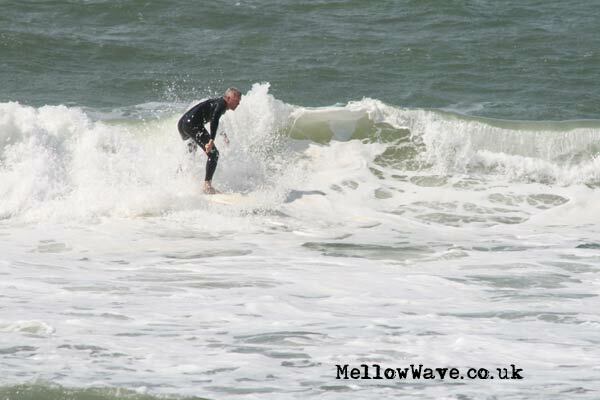 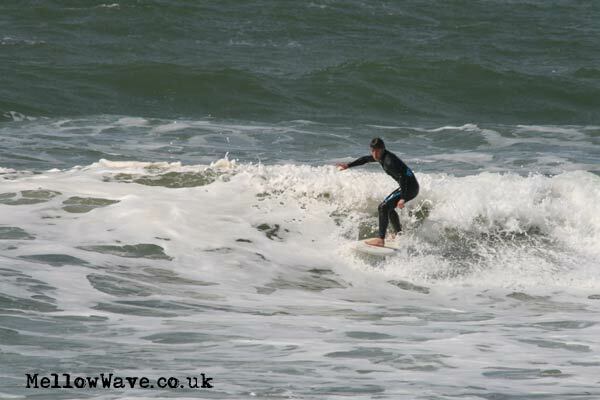 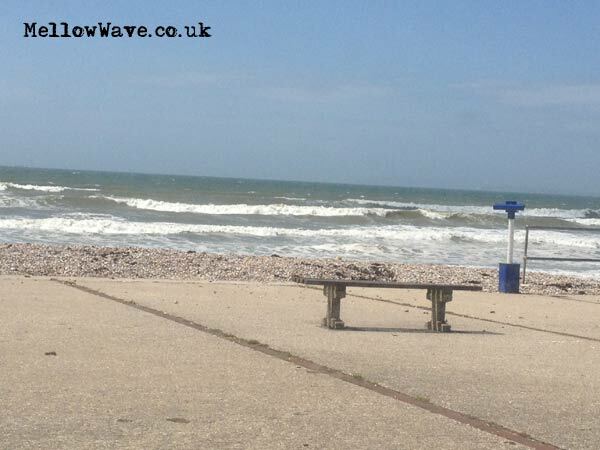 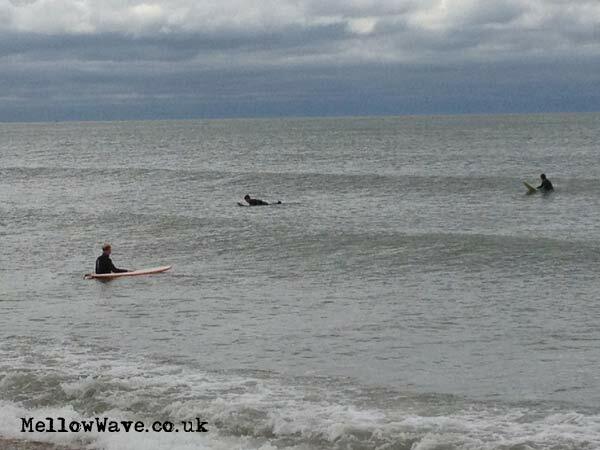 Surfing Photos, The Witterings June 2012. 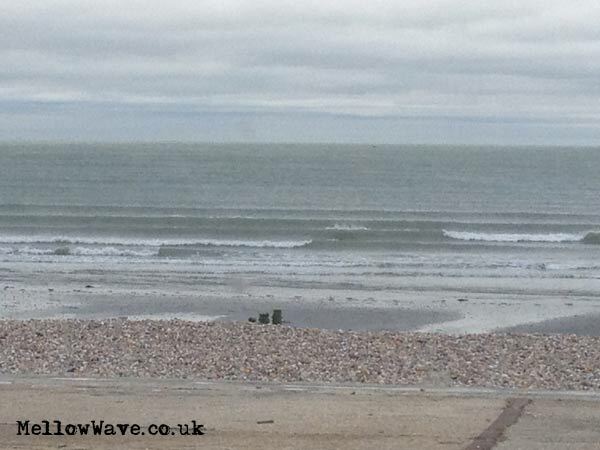 Evening surf 2ft @ Bracklesham with some great sections!! 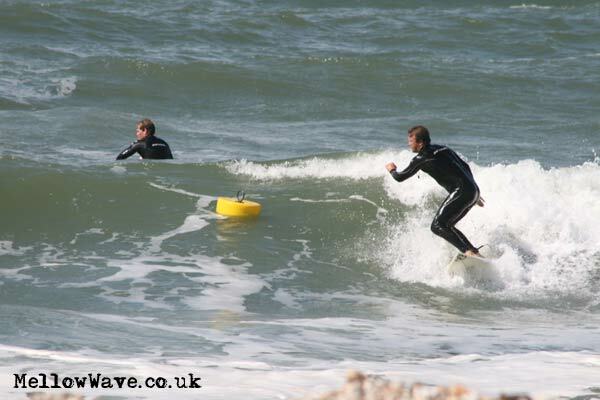 Better than it looked.. 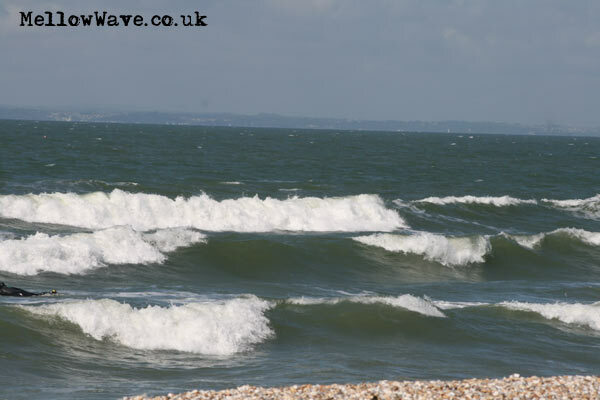 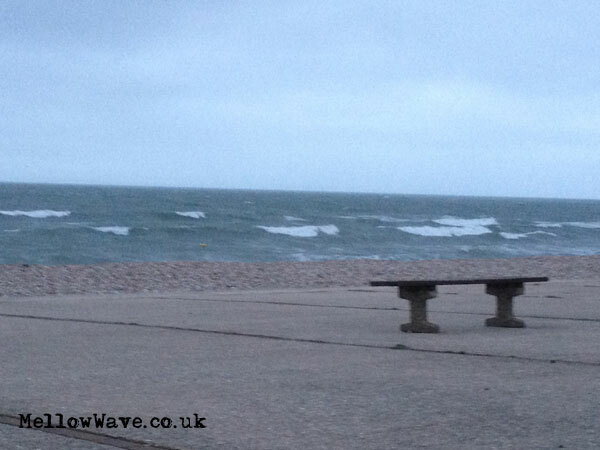 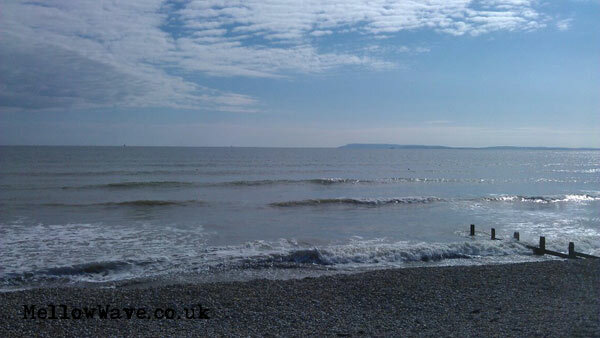 The last of the swell with a mod off shore breeze! 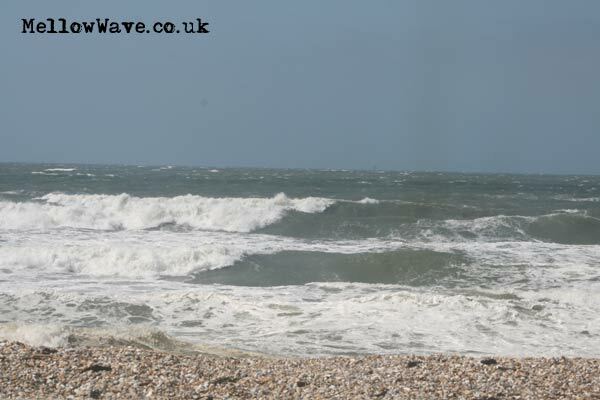 Windy as hell but some great sections! 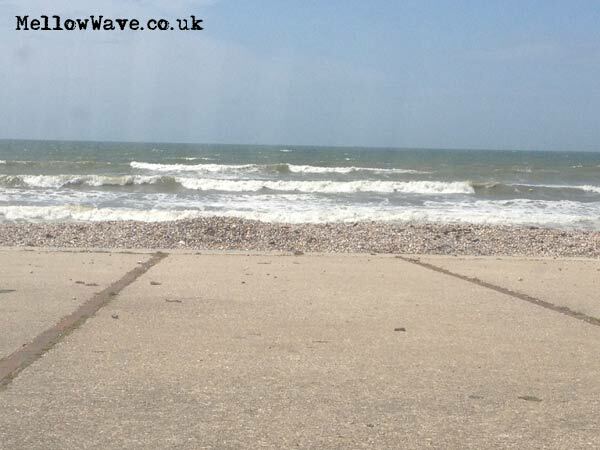 The left overs, fun waves in the sun!